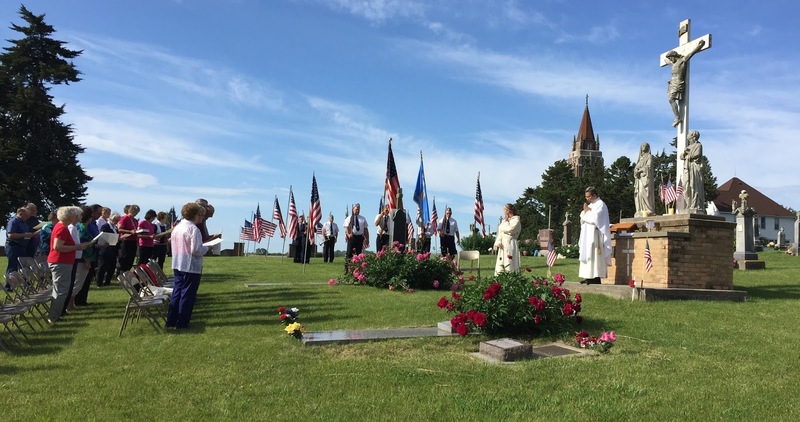 Who are you honoring this Memorial Day? The holiday holds many traditions including honoring our fallen soldiers, decorating graves and spending time with family and friends. When I was growing up we would make a trip to Omaha to decorate the graves of my grandparents and other family members on my mom’s side. I remember cemeteries covered with flowers and flags, hanging out with my cousins and, dare I say it, eating barbequed chicken. This Memorial Day I would like to remember a few people that have given much to me and many others. The first person I would like you to meet is my dad, Clemence Wieczorek. My dad was born in Boelus, Nebraska and raised on a farm long enough to remember milking cows by hand. Dad is the fifth of seven children. The family moved to Grand Island when dad was still young. His love for the farm never left him and he passed that love on to me. 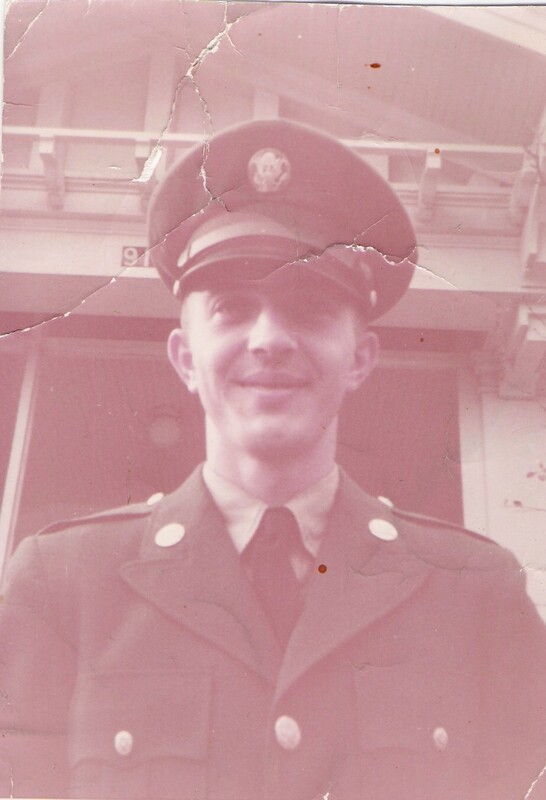 Dad served in the Army, became a mechanic and settled in Grand Island with my mom to raise six children. Dad had an entrepreneurial spirit. He had his own business and liked to draw out his ideas at the kitchen table. Dad still likes to have a notebook and pen handy. Yes, dad is not physically gone but in many ways he has left us. You see my dad has Alzheimer’s Disease and we lose a little more him with each passing day. 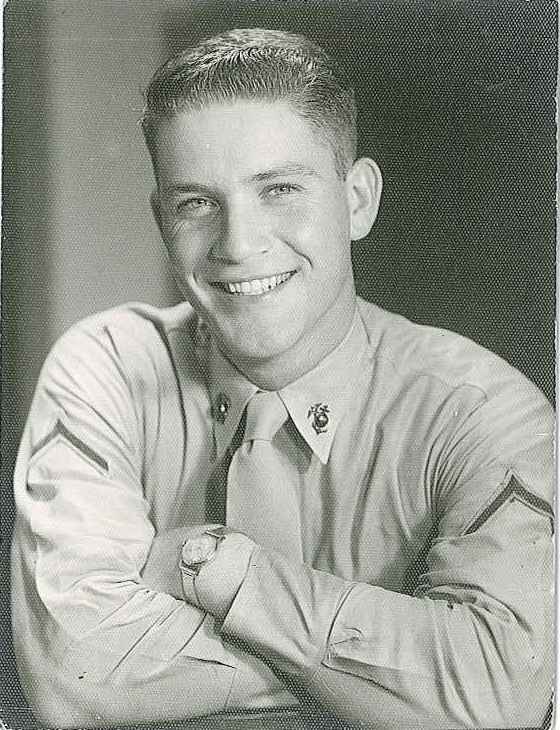 I would like to honor my dad for serving our country, doing the best he could to take care of my mom and raise six kids, for passing on his faith that included scripture study and praying the rosary, and for passing on his entrepreneurial spirit to me and my family. The next person I would like you to meet is my father-in-law, Francis Ruskamp. I met Francis on my first unofficial date with Steve at their farm. As I rode Oscar, the horse Steve enticed me with when we met, around the farm I couldn’t help but notice how well managed the farm was. It was easy to see that great care was taken for the land and the cattle. As time went on I would learn how much Francis loved to farm, garden, sing with his whole heart, pray, play with his grandchildren, read everything he could get his hands on, watch baseball, visit with people and I would witness how much he loved his country. Our children had the opportunity to see Francis pretty often since his farm was only eleven miles from ours. We farmed with Francis until the fall of 2015 when an illness got the best of him. Francis was cleaning the garden, mowing and cutting down an old tree right up to the day he went into the hospital. While in the hospital Francis greeted each visitor with a big smile, hello and outstretched hands with all he could muster. In those final days we were blessed to witness the great love he had for his wife and family and the trust he had in God. I would like to honor Francis for his service to our country, his dedication to his family, his passion for his faith and his love of farming. My aunt, Kathleen Dukat, is the third person I would like you to meet. 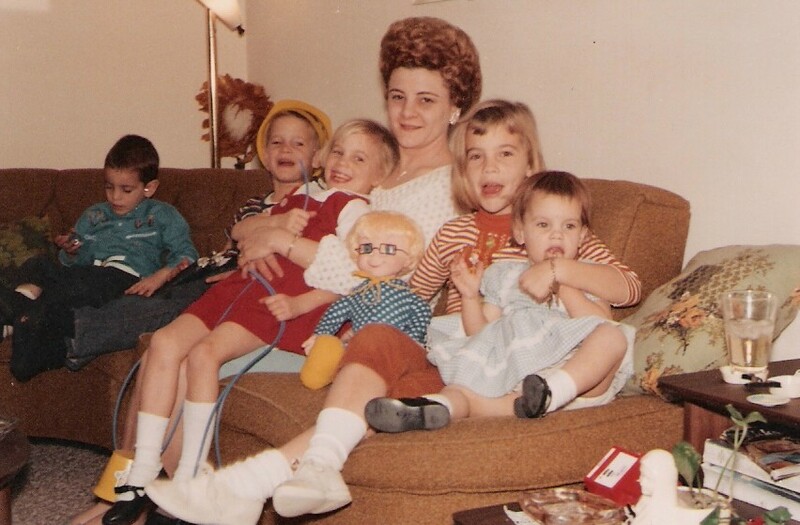 Aunt Kathy was my mom’s only sister and like a second mother to me, my siblings and my cousins. Aunt Kathy was the first person to hear about the wedding dance I met Steve at. It was to her home, in Omaha, we went after my horse accident at the Memorial Day parade in 1981. She modeled many works of mercy because she had a servant’s heart. She was single her entire life with a Jewish boyfriend, Gene, that loved to tease all the kids. We always referred to them as a couple, Aunt Kathy and Gene, when we talked about visiting them or seeing them. A sudden heart attack took Gene away and any chance of a marriage in their later years. Aunt Kathy loved to cook and give gifts. She opened her open to anyone in need especially family members. I was one of those family members. I spent a month living with my aunt while looking for an apartment in Fremont after college. Even though Aunt Kathy did not serve in the military she served her country by serving those around her with great love. She’s been gone for eighteen years and yet the memories we have burn as bright as the sun. 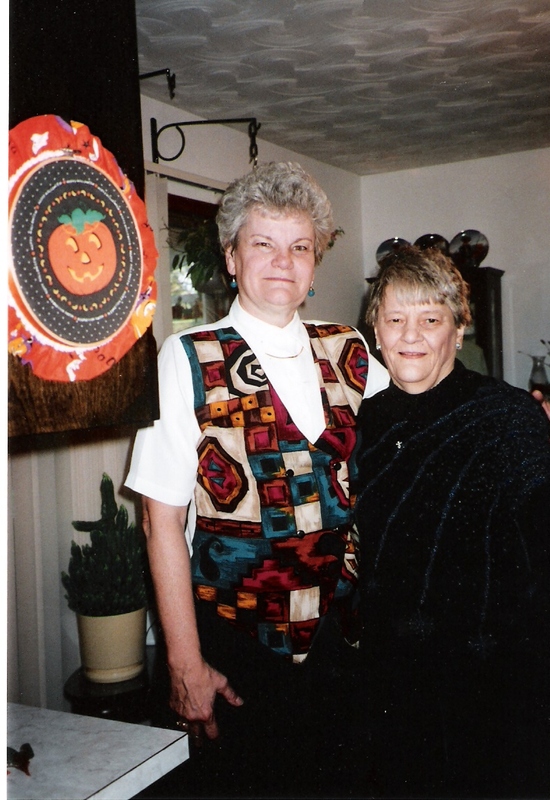 I would like to honor Aunt Kathy for the love and service she poured out on her family and friends.